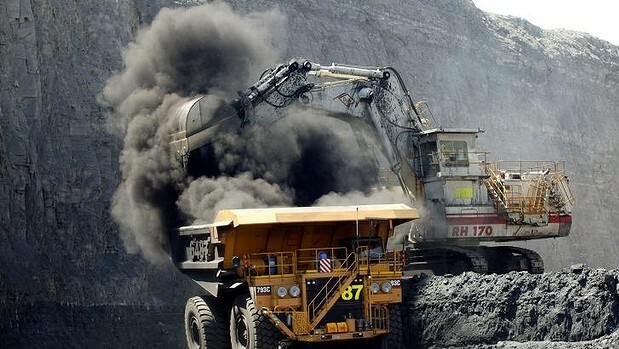 The SMH reports that China is looking to reduce coal imports - partly to improve air quality, partly to support Chinese coal miners - Risky business: China dumps our dirty coal. Australian coal exporters are scrambling to clarify the fallout from changes to China's coal import rules, which could expose the industry to billions of dollars in lost sales as China seeks to cut air pollution. The Chinese government is to limit the use of imported coal with more than 16 per cent ash and 3 per cent sulphur from January 1, 2015 in a bid to improve air quality, especially in cities such as Beijing and around Shanghai. At the same time, China is moving to force power utilities to slash coal import volumes, also with the stated aim of improving air quality, although this move will primarily give China's local coalminers a lift.